It doesn’t seem that long ago that we said goodbye to David & Isabel at their final weekend of celebrations. As the dust settles from a wonderful leaving party and service, the process of finding a successor to David is well underway! Over the last few weeks a committed team having been drawing up the parish profile, the document which is given to any prospective candidates for the position of Vicar at Sunnyside and Bourne End. In this post we’re hoping to give a flavour of how the process works, including how we’ve drawn up the parish profile. 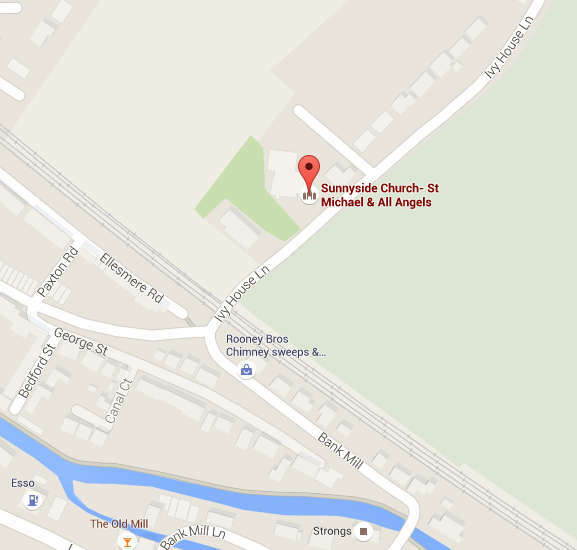 There are three key voices in the appointment of the new vicar at Sunnyside and Bourne End. Firstly, the two churches each compile a parish profile as well as providing representatives from the PCC to interview any prospective candidates. Secondly, as we are part of the Church of England, the Diocese of St Albans are heavily involved with the appointment process, with both the Archdeacon and Bishop of Hertford sitting on the interview panel and providing key input throughout the process. Finally, our church patron, the Church Pastoral Aid Society (CPAS) take the lead in advertising and recruitment. 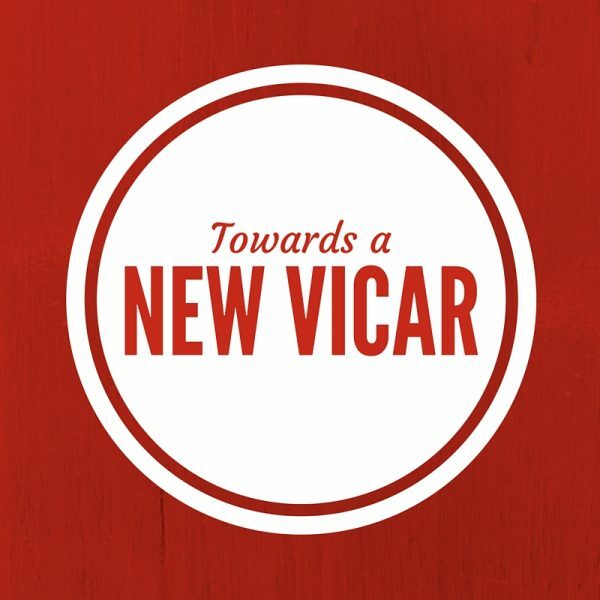 Every Anglican church in the country has an affiliated patron which seeks to aid with the search for a new vicar, as well as providing support to clergy nationwide. All three parties are involved in the process of searching for a new Vicar. Both Sunnyside and St John’s Bourne End produce a parish profile, seeking to describe the individual parishes with all the various activities, hopes and challenges that being the Vicar of these two parishes will bring. The profile aims to give information about where we currently are as a church and what we hope to become. It also gives information about Berkhamsted as a town as well as our congregation and strengths. The Bourne End profile has been completed whilst the separate Sunnyside one is in the process of being finalised. The results of our recent church survey have been included in order to give a picture of our perceived needs as a church family. Interestingly, the survey results from Sunnyside were remarkably similar to those from a similar survey in Bourne End, indicating the kind of person we feel we’d like to lead us. You can read more on the survey results here. The PCC of Sunnyside are currently offering any final comments or suggestions on our parish profile before it is approved at a special meeting on Monday 10th October. The Sunnyside representatives for interview will be approved at this meeting. When the two parish profiles are completed, they are added to a final booklet which also includes a Vicar Profile. This Vicar profile is a united vision from both Sunnyside and Bourne End of the sort of Vicar we feel we need. It includes details of the desired character and skills of any prospective vicars. This was finalised by the Church Wardens of both parishes at a recent meeting. This final booklet of the two parish profiles and the vicar profile is the sent to the Diocese of St Albans to be checked by the Archdeacon Jonathan Smith. He will offer any helpful insights or suggestions before the final booklet is approved by the end of October. The completed booklet will be sent to CPAS who will start the search by advertising online, in the printed press and possibly by head-hunting. Following this, we hope to interview in January. As we put the finishing touches to the profile, please continue to pray! Thank you for the way that you are supporting the Church Wardens and Staff team, please continue to do this. We’ll do our best to keep you updated through the website, yellow pages and in the notice sheet. Please pray for the Diocese and CPAS and that all who have the responsibility for making key decisions will have wisdom and be able to discern God’s will for his people here at Sunnyside and Bourne End. Please pray too for our new Vicar, unknown to us but known by God! This is such an exciting time in the life of our church, and we want to keep pray as a priority throughout the process.